Anthony has been a member of the League of YES Board of Directors since April of 2014. He is a well-respected executive leader with a 25 year proven track record in the Office Technology Industry; delivering great results at all levels ranging from Sales Representative, Sales Manager, Director of Sales and Vice President in a large corporate environment. Anthony is a trusted resource to many clients with a high level of professionalism and integrity. 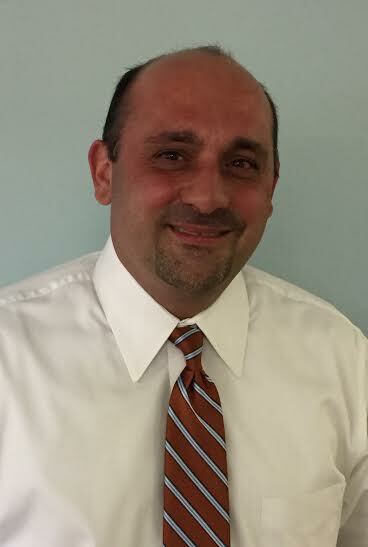 Anthony is currently a Vice President at Doctor Print, a technology company based in Hauppauge. Mr. Bulla is also a member of the Long Island Elite since 2007. Long Island Elite (LIE) is an organization dedicated to fostering the growth and development of Long Island’s business professionals under the age of 40; the region’s emerging business leaders. They are a group of individuals who believe in the philosophy of standing together to support each other’s careers and helping those who are less fortunate. On a personal level, Anthony is also the Manager of the Long Island Thunder Baseball Team, an 12u travel baseball team based on Long Island. Anthony received a BBA in 1991 from Dowling College. He currently resides in Holbrook with his wife Doreen and their 3 children.